Terese had a very exciting day on monday when Sportacus flew into Kent for a special guest appearance at Sencio Leisure Centre’s in Swanley, Sevenoaks and Edenbridge, he came and entertained the children with all his amazing acrobatics. She said it was great to see the big smiles on the children’s faces as they got to meet their favourite superhero and was so excited to be taught superhero moves from Sportacus himself it really did make their day. She is looking forward to seeing the children at the LazyTown Sports Club classes throughout the summer to learn more of sportacus’s superhero moves. FitKid has recently trialled a new exciting class that will be announced very soon. I have no doubt the kids are going to love the sessions having seen the footage from the trial classes and the big smiles on the children’s faces. FitKid is preparing for a return to Legoland Live this year, come and join in the fun with our team and play lots of games. Also join Justin Fletcher, Postman Pat® and Jess the Cat, Fireman Sam, the Zingzillas, Fifi & the Flowertots and Roary the Racing Car & Big Chris as they take to the stage in their all singing and dancing shows. Please email enquiries@fitkid.co.uk for more information on our activities. 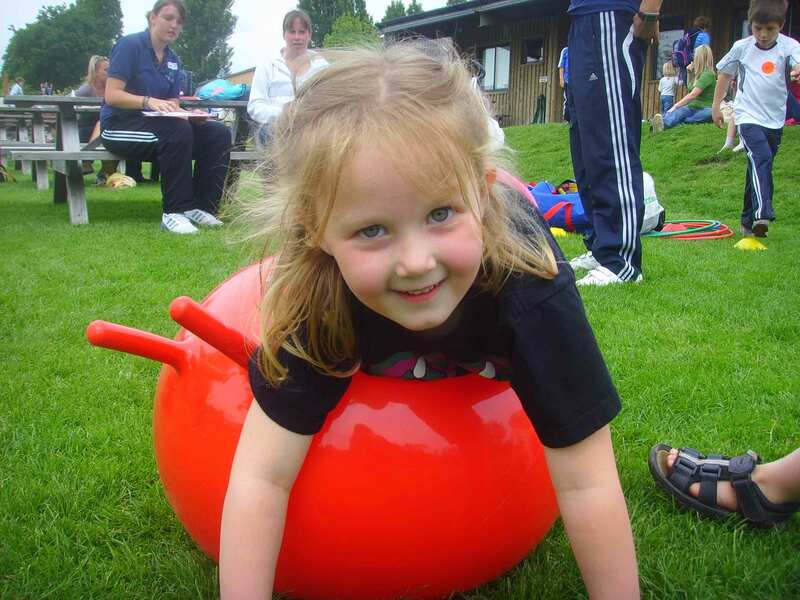 In Support of Heart FM’s Have a Heart Appeal, LazyTown Sports club have been asked to provide activtities at the MC charity fun day event in Lordswood, Kent on the 2nd July 2011. The activtities will kick the day off with a crowd warm up at 12.30pm and then back again for more fun at 2.30pm. There will be lots of fun for ALL the family! Come along and join us and support the have a heart appeal for Kent’s children’s hospices.